10 years of experience. 9500+ assignments done. Physics homework might be really difficult task to grasp. Be sure our experienced professionals will do it for you in no time. 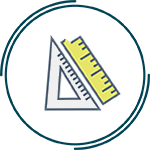 Are you looking for professional Math help? You’re in the right place. Don’t hesitate to leave all the dirty work to our team of experts. Stuck with some programming assignment? Send it to us and our experts will be more than happy to help you out. You don’t need to worry about economics anymore. Degree-holding economists will gladly share their knowledge with you. HomeworkHelpOnline.net is a company of unified academics from USA and Europe. We cooperate with experts in the main fields of university sciences to provide top rated assignments help online. 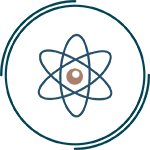 Our team consists of experienced professionals, who are ready to help you with any College or University assignment in Physics, Math, Programming, Economics. 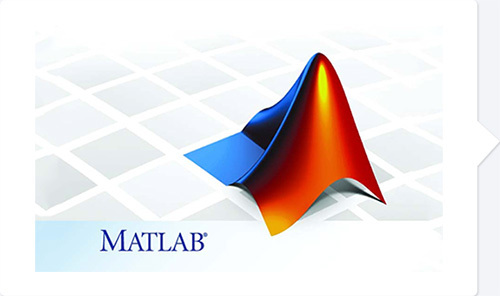 Matlab help is one of our premium services, where we can offer very high academic level help. 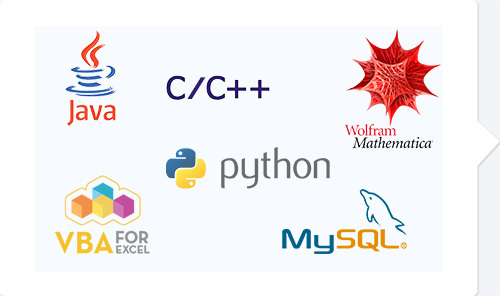 Our Matlab experts are armed with “out of the box” thinking and have plenty of experience under their belts. 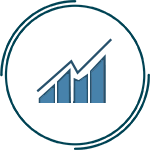 You can be sure to get the highest scores on time when working with us. How many times you found yourself in a situation, where your deadline was so close that you didn‘t know what to do with your Excel assignment? You tried to do your it by yourself, but then realized that you don‘t have so much time to learn all what you need to finish it. Homework Help Online has brilliant experts in Microsoft Excel - for VBA solutions, Pivot tables or any other tricky part. 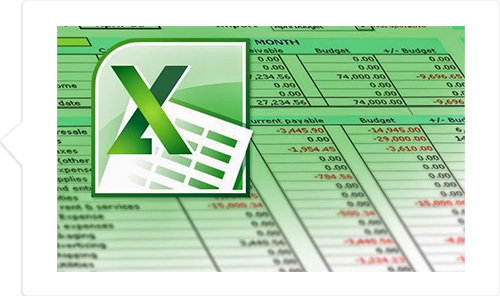 You can ask us to do anything related to Excel for you. 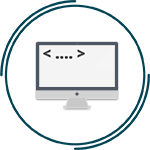 We are cooperating with carefully tested experts in many fields of programming, who have proved their experience level and their passion in completing even most challenging tasks perfectly written and on time. Submit your task and get our quote for price and deadline. We confirm the order only if we know we can complete it on time and get the best result. Many times students ask us to do it anyway, but sorry guys - it's our policy: perfect or nothing.